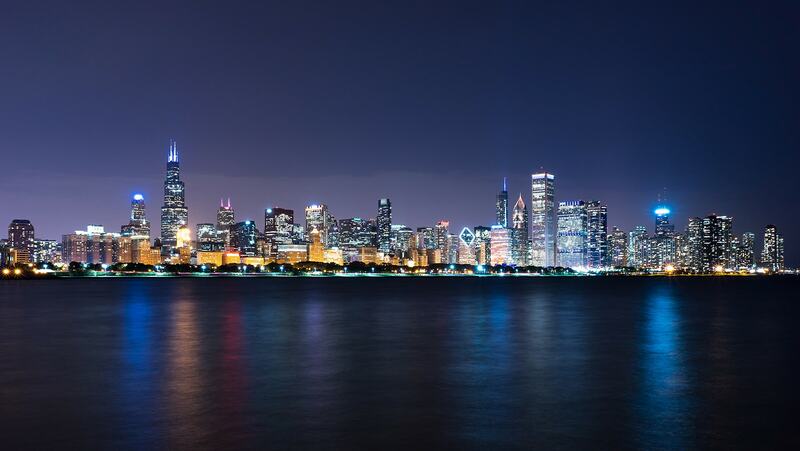 Walker Real Estate Group Chicago welcomes you to our website. 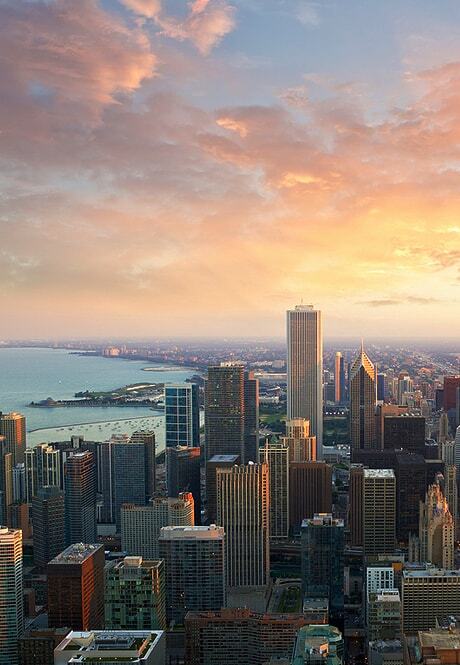 Get acquainted with downtown Chicago and its suburbs with the help of our leading agents. 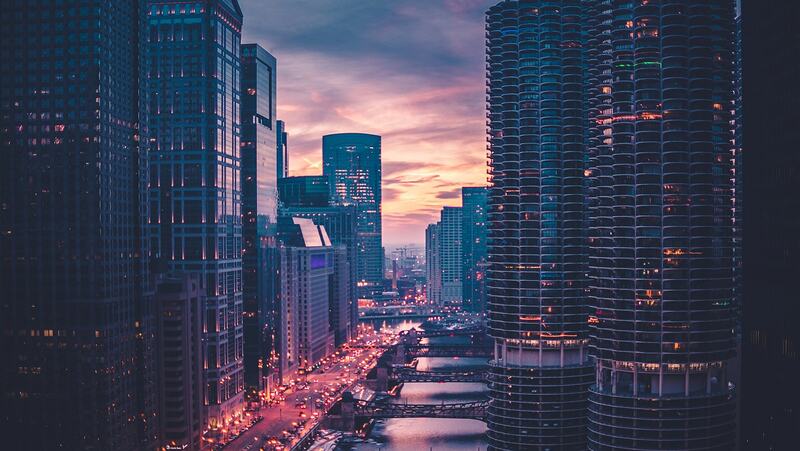 With over 25 years of combined experience, we connect you with an assortment of Chicago's most distinctive properties. We also find qualified buyers for your home. Walker Real Estate Group knows how important it is to get into the home of your dreams. 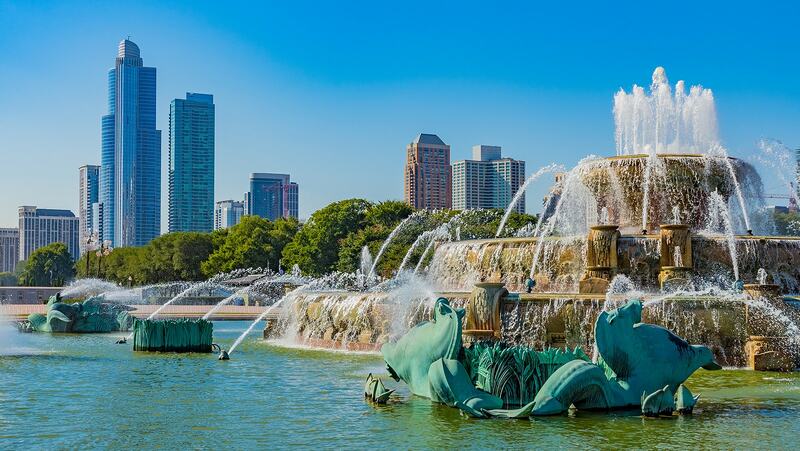 We highlight some of the best, new home development communites in Chicago area. When buying or selling a home, you want the best agents on your side. With over 20 years of experience and a strong history of client satisfaction and numerous repeat clients. 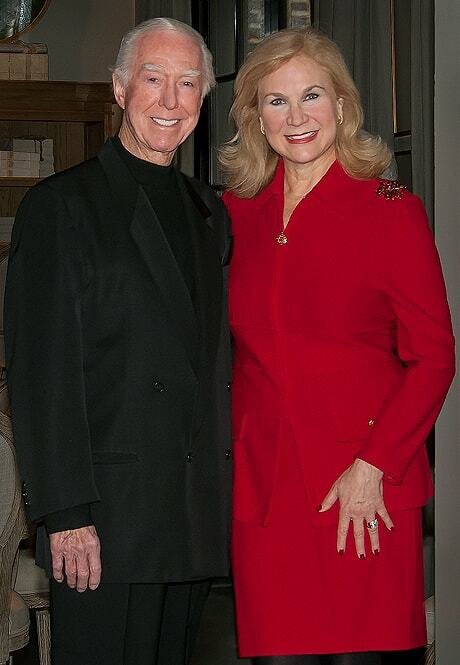 Carla and Jim will always put you first. The Walker Real Estate Group accepts a limited number of clients to ensure every buyer and seller gets a personalized approach. You will be hard-pressed to find agents who have the combination of experience and consideration. You can be confident you've found the right real estate partners with the Walker Real Estate Group. REALTORS® with the GRI designation have in-depth training in legal and regulatory issues, technology, professional standards, and the sales process. Top Producer is an award given to the top producing agents throughout the Chicagoland area to honor outstanding listing and selling accomplishments. ABR designates special knowledge gained toward working with real estate buyers. This includes access to ongoing specialized information, programs and updates that set one apart as a successful homebuyer representative. Carla has been recognized as one of Crain's Custom Media's Most Influential Residential Real Estate Brokers in 2018 for outstanding achievements in Chicago's real estate market. Chairman's Circle Gold--- Top 2% of the market in both local and national sales throughout the BHHS network. The ADPR designation focuses on training REALTORS® and attorneys to be proficient in conducting short sale transactions. This designation educates and supports those who have decided to integrate the market of short sales and foreclosures into their business. Certified by the National Association of REALTORS®. BHHS Luxury Specialist--- To qualify, an agent must have sold three properties in the top 10% of the local marketplace in the last 24 months, as well as meeting or exceeding the sales production standards for their office. The Seller Representative Specialist designation is the premier credential in seller representation. It is designed to elevate professional standards and enhance personal performance. The designation is awarded to real estate practitioners by the Real Estate Business Institute (REBI) who meet specific educational and practical experience criteria. The Certified Negotiation Expert (CNE) designation is becoming recognized as one of the top designations in real estate. Designees are recognized for confidently negotiating superior win-win outcomes for their clients. Zillow Premier Agents receives branding and exposure across the largest online real estate network (Zillow, Trulia, and Realestate.com). This also means exclusive representation on Walker Real Estate Group's Zillow Listings, and a wide reach on other Zillow local listings. Verified Agents in the Top Agent Network are in the top 10% of the area covered by the local Chicago TAN chapter based on the past 24-month closed home sales. Berkshire Hathaway HomeServices designates the Gold Circle Award to teams or individual agents who attain a high GCI or 70 residential units.